Early morning, start your journey from Kathmandu and you will drive along small mountain road to the border at Nepalese side which will takes 8 hours drive; on the way you can enjoy the waterfall, river, gorges, forest. 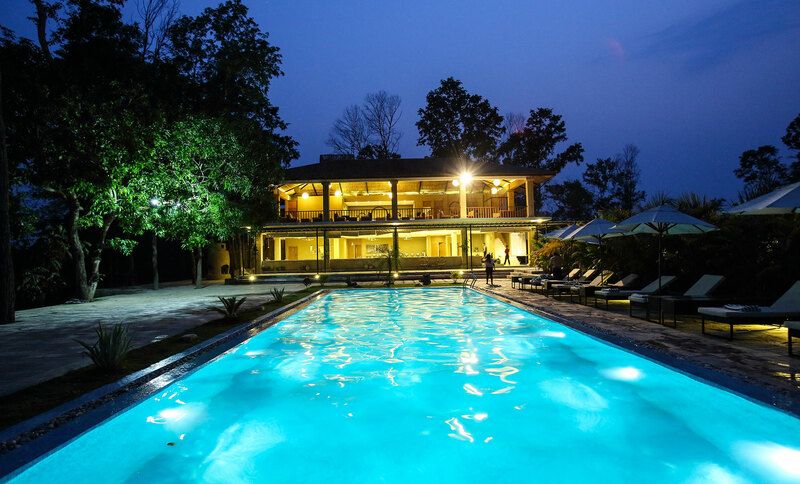 Finally, you will arrive at Nepal Tibet border in KyirongYou will cross the border at Kyirong at the elevation of 2800Mt above sea level and then drive to Kyirong town which is just 18km distance from the border side bridge.You will stay in Kyirong. 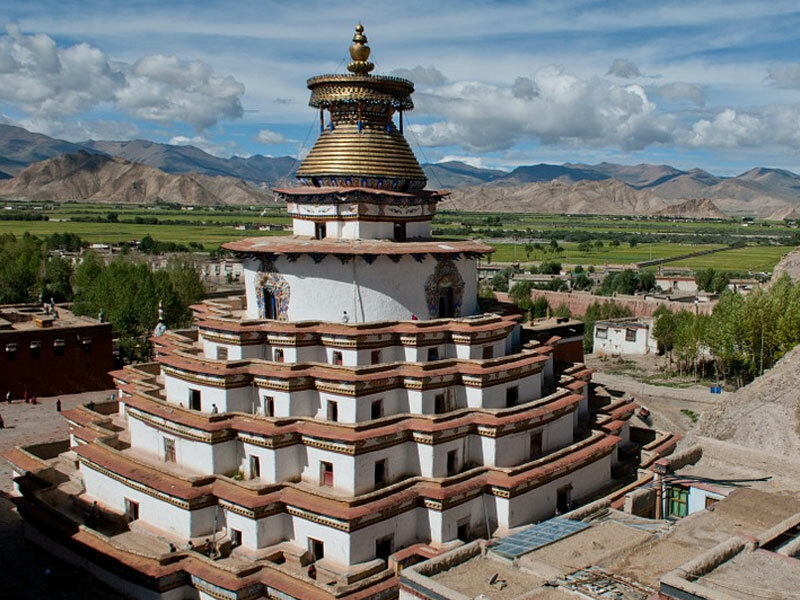 Acclimatization in Kyirong and visit the most sacred Jowo temple. After breakfast, you will walk to Jowo temple which is just inside Kyirong town. KyirongJowo is considered one of the holiest statues that was brought to Tibet by the Princess Bhirikuti Devi of the Nepalese king who married the 33rd Tibetan king called SongtsanGampo in the 7th century. After the Jowo temple, you will walk around the town in order to acclimatize to the altitude. Today you will drive around 5hrs on a little bumpy road but the scenery is one of the most spectacular one during your journey to Kailash that you can see great Himalayan ranges and one of the most world popular snow mountain called Shisha Bangma (8200Mt) Besides a fantastic view of lake Pekutso will be appeared on the way and you can stop for photos with lake and snow mountain behind the valley.Saga is a small town with some government buildings and district Tibetan buildings. Today, you will be driving in the valley with lots of nomad camps, Yaks and sheep are being grazed in the beautiful grass land. Once you see those nomads and their own live stocks, you will naturally feel the beauty of Tibet and her culture and custom. 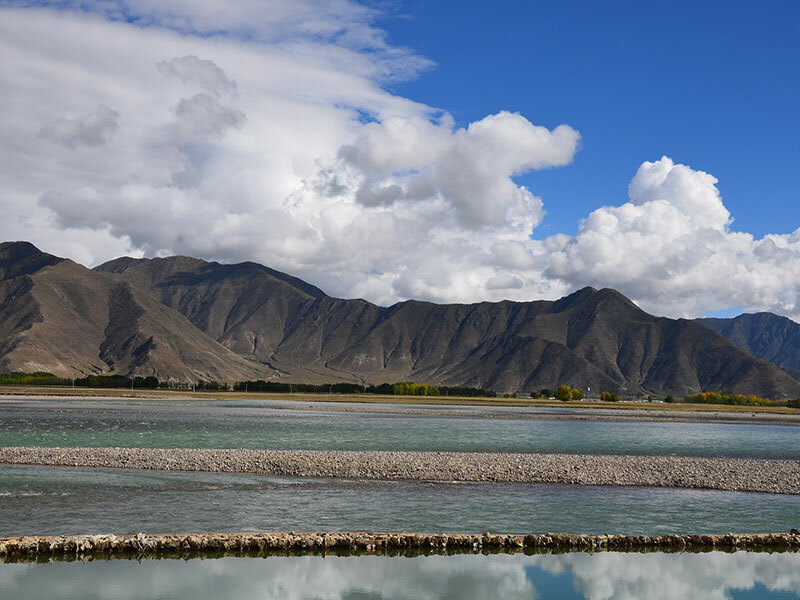 You will also see the longest river flow which is Bharmaputara flows all the way from western Tibet via Shigatse, YarlungValley , Eastern forest region of Tibet and finally emptied into the bay of Bengal. 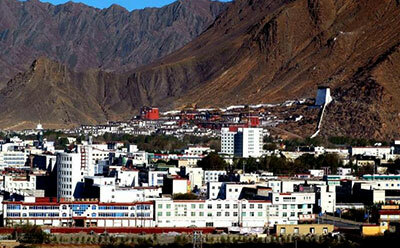 Baryang is a very small village with a few small shops, very basic guest houses and some families. You will continue your journey to Lake Mansarovar. On the way, you will see several different types of wild animals such as wild donkeys, wolves, foxes, ibex etc if you are lucky enough, I mean those wild lives are not certain that you can because sometimes they graze beside the main road, sometimes not that's why I am telling, if you are lucky enough. 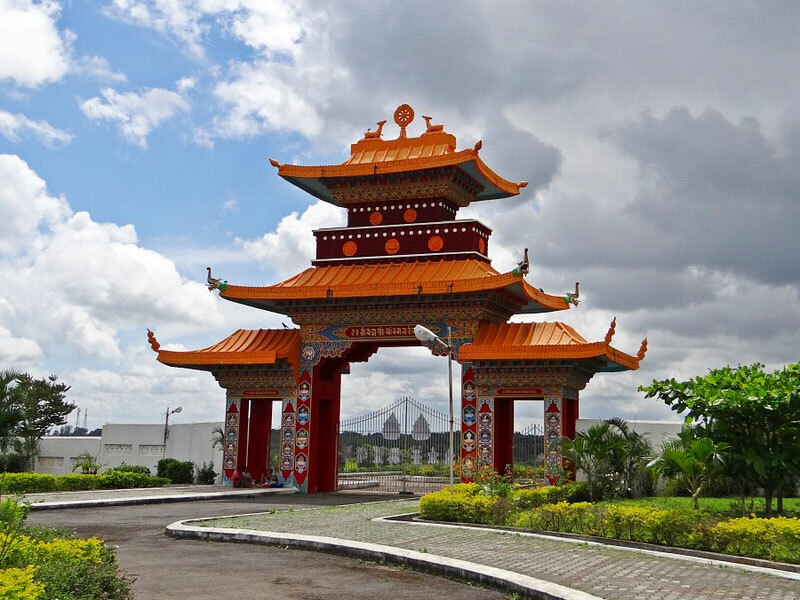 Of course toady is also the most exciting day for you as it is the day of seeing the first spot of Lake Mansarovar and holy mount Kailash from a site called Chaktsal Kang where pious people do prostration to holy mount Kailash and Lake Mansarovar. 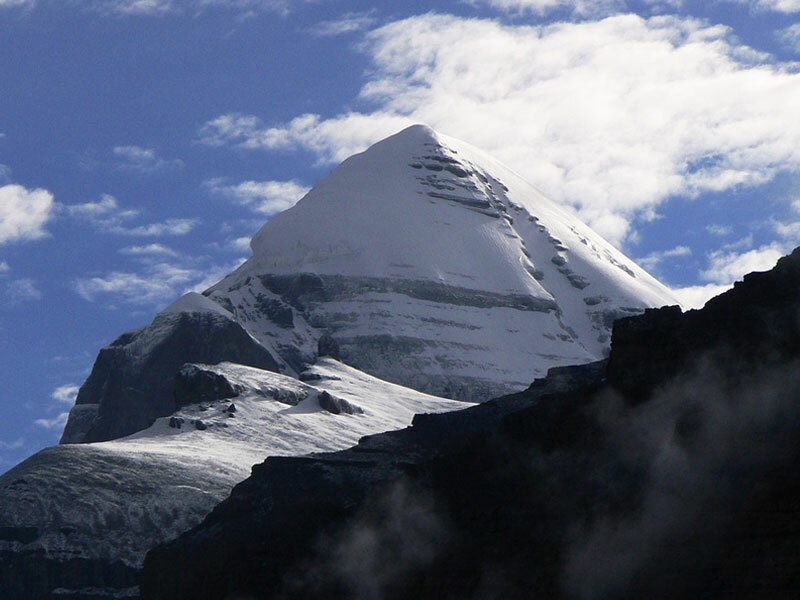 Today is the first day of your KailashKora which is totally around 53Km . You start your Kora from Darchen and after like 2 hrs walk, you will face Darpo Che where there is a huge prayer flag pole which is annually replaced by the pilgrimages on 15 th of forth Lunar month, known as Saga Dawa festival, As well as Trulku monastery on your leftside up on the hill side. You can also see ibex and blue sheep running in the rocky hillside while you are walking and then you will reach DhiraPhuk which was a monastery before but nowadays you can only see the ruins of the monastery as the monastery was destroyed in the cultural revolution. Today you will drive around 5hrs on a little bumpy road for around 100km distance and then a good paved road for the rest The scenery is one of the most spectacular one that you can see great Himalayan ranges and one of the most world popular snow mountain called Shisha Bangma (8200Mt) from the top of a pass called Thongla( 5200Mt). Besides a fantastic view of lakePekutso will be appeared on the way. You will cross over final highest Himalayan passes and drive down the valley to Kyirong. On the way, you climb to Mila Repa cave which is just on the right side of the rocky hill. It will take you 20 minutes to climb from the main road. Drive down to friendship bridge at the distance of 18km. Once you get to the friendship bridge border, say good bye to our Tibetan team, Walk across Friendship Bridge , meet by our representative from Nepal , clear immigration procedure and obtain your Nepali visa & transfer to Kathmandu . Driving up and down in the forested mountain with beautiful villages on the slops of the both side mountains.Eventhough the distance is not very far since the road is not good, it will take you 8 hours to reach Kathmandu. Day 02 : Acclimatization in Kyirong and visit the most sacred Jowo temple.